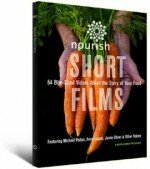 With inspiring stories, Nourish explores the nexus of food and sustainability. 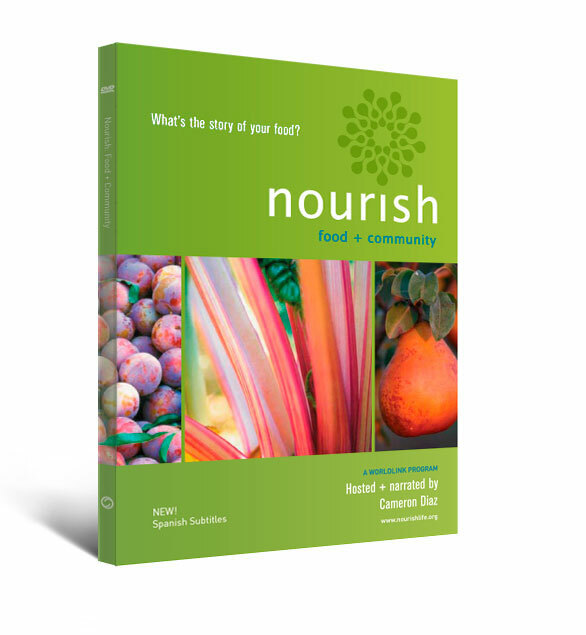 By providing a big-picture view, Nourish reveals the many ways that food connects to our environment, our health, and our communities. 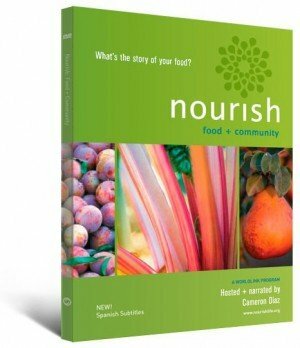 Most importantly, Nourish offers specific steps that individuals and groups can take to create a sustainable food future. Hosted and narrated by Cameron Diaz. Features Michael Pollan, Anna Lappé, Bryant Terry, Dr. Nadine Burke, Jamie Oliver, and Alice Waters. Contains the award-winning half-hour PBS television special and 11 short films.